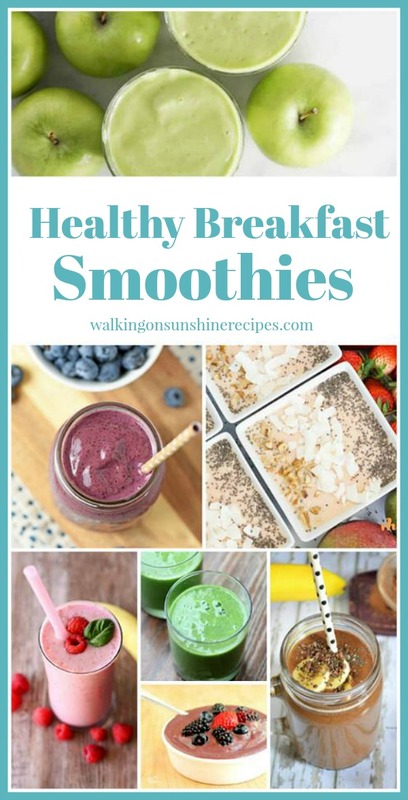 Healthy Breakfast Smoothies - Delicious Dishes Recipe Party 118. 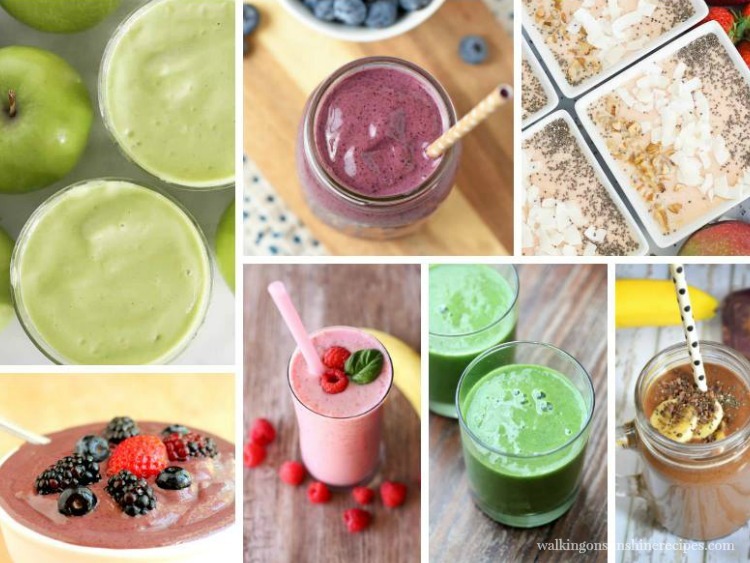 Healthy Breakfast Smoothie Recipes are featured this week with our Delicious Dishes Recipe Party #118. 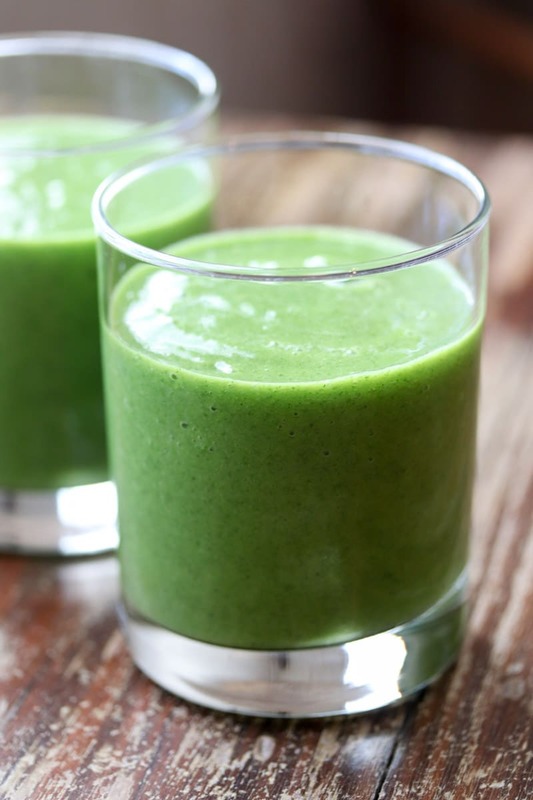 This week we are featuring Healthy Breakfast Smoothies for our host favorites from last week’s party. 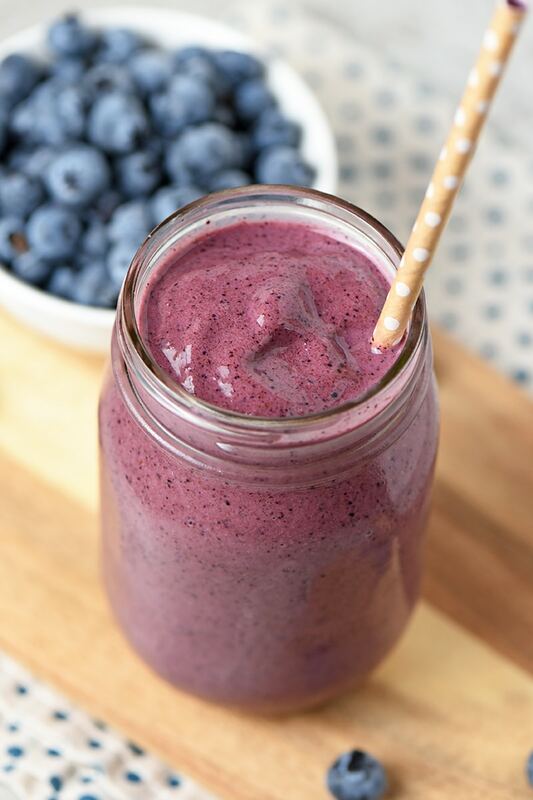 Smoothies are such a delicious way to start any morning. They’re easy to make. They’re even portable! 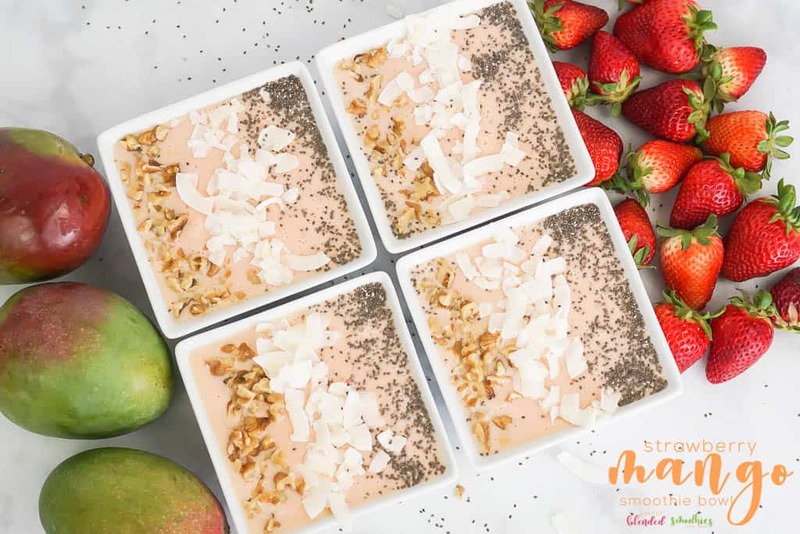 I can’t tell you how many times I’m in a rush in the morning and I don’t have time for breakfast, so I quickly put a smoothie recipe together in my mini blender and off I go! 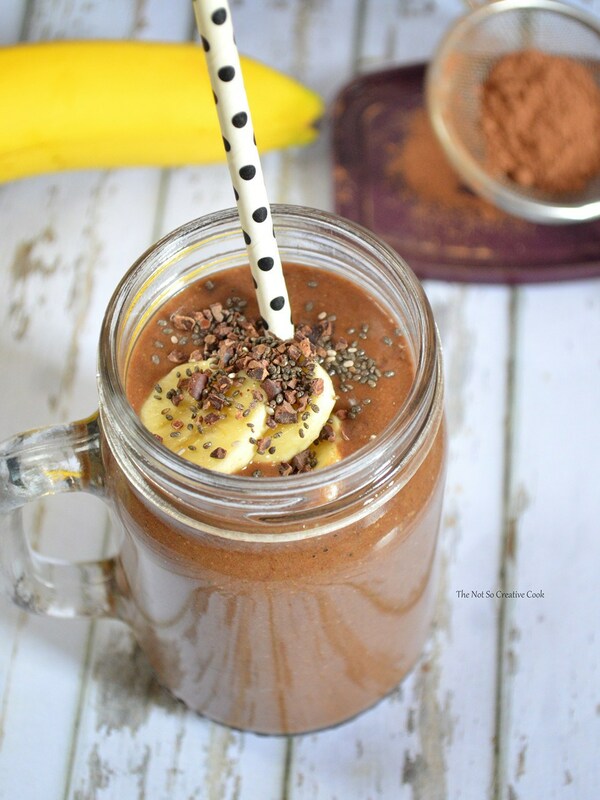 Magic Bullet Blender – I have one and it’s amazing. Cleans up easy too. Leak Proof Glass Bottles – because you don’t want a smoothie spilling all over you while you’re driving. 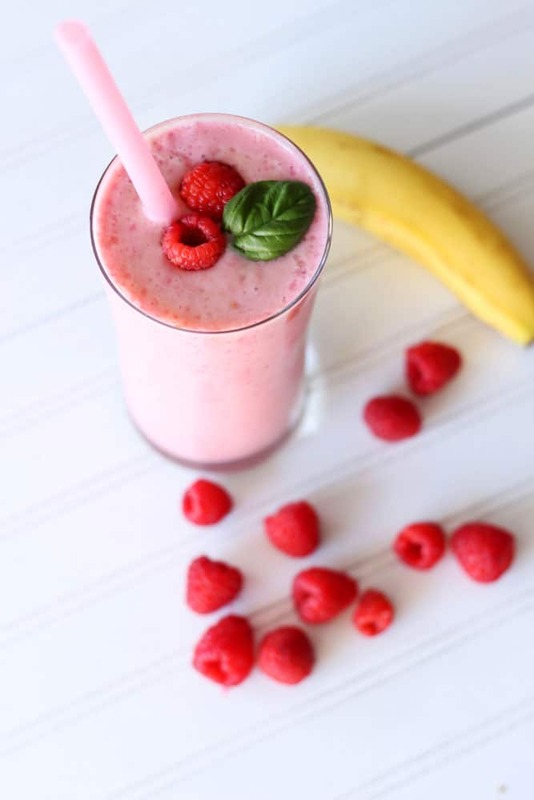 Jumbo Smoothie Straws – well, most smoothies are too thick for a traditional straw, right? In addition to each host choosing a FAVORITE recipe to be featured on all SEVEN blogs every week, each host will pin our FAVORITE recipe in our Delicious Dishes Recipe Party group board.That’s a TON of exposure! So get your recipes ready. We can’t wait to see what’s cooking in your kitchen this week. Thank you Lois, everything looks so good this week, those smoothies, wow! Thank you Jenna for joining again this week! Mmmm, I love a good smoothie! 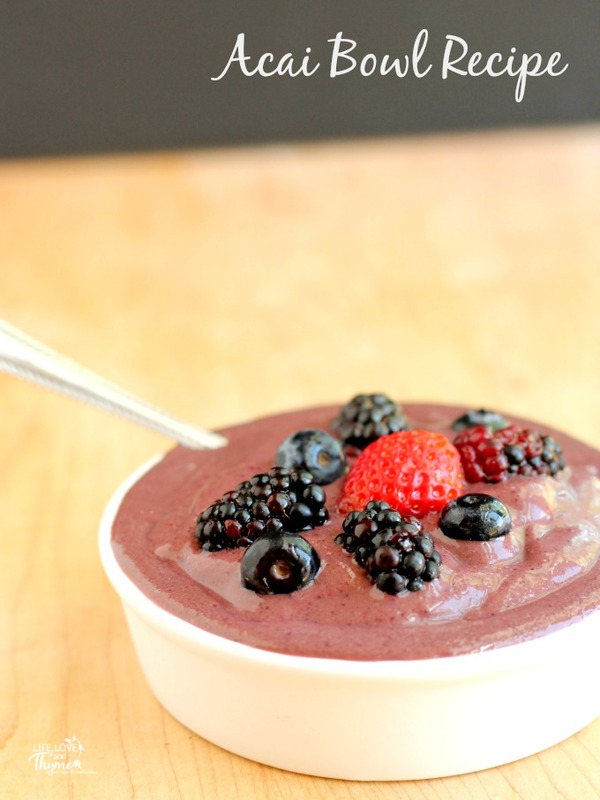 Thank you so much for featuring my smoothie recipe! Thank you for joining our parties! We loved your recipe. Oh those all sound really yummy. Thank you for joining again this week Marilyn.